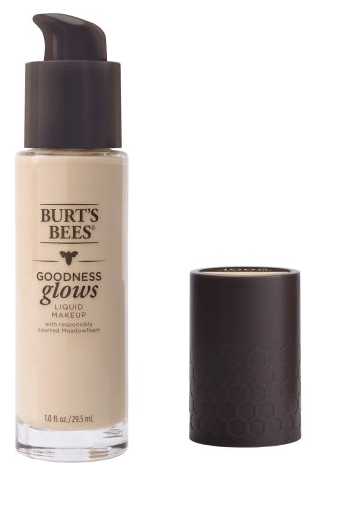 Through 3/24, Target’s offering up a $5 Target gift card with a $20+ beauty and personal care purchase (text BEAUTY to 827438 to get the coupon). 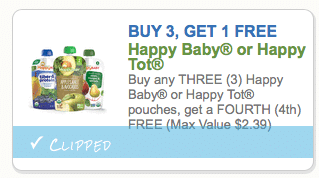 A new Buy 3 Get 1 FREE coupon has been released for Happy Baby and Tot organic pouches! 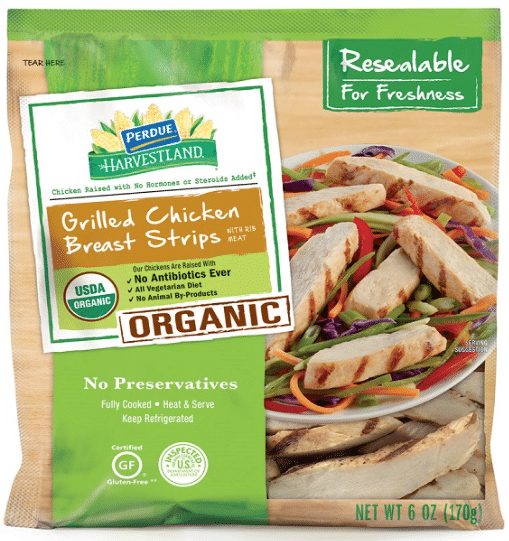 Rare $1.50 Harvestland Organic Chicken Breast Strips Coupon- Print now! Yay! 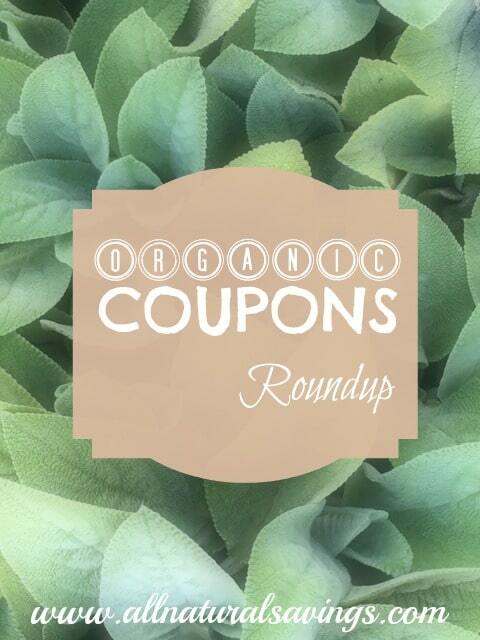 An organic meat coupon! 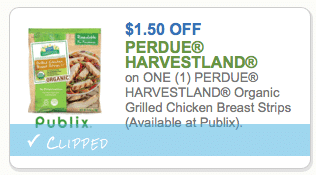 Hurry over here and print a brand new $1.50 off any Harvestland organic grilled chicken breast strips coupon! 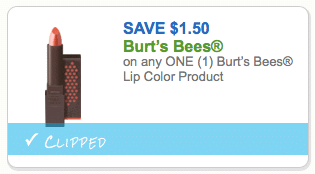 A rare new Burt’s Bees coupon has been released! You can print two copies by clicking the direct link below, from each device, including mobile. 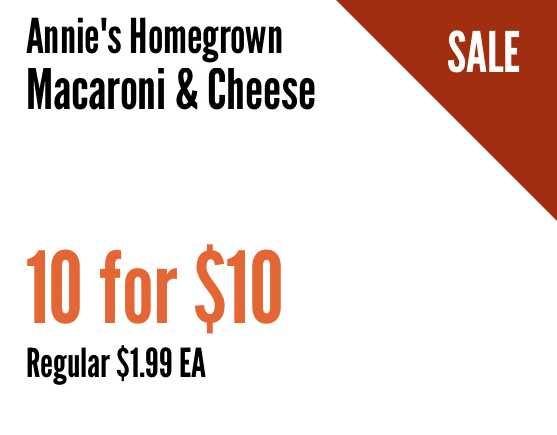 Grab some cheap Mac & Cheese at Whole Foods with this Annie’s sale this week! 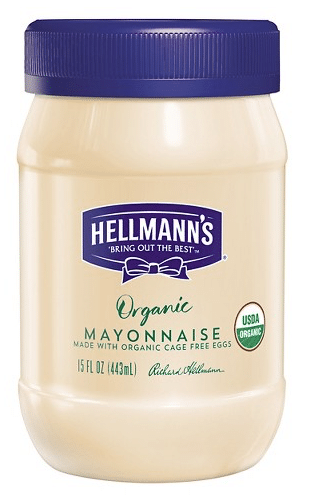 A new Hellmann’s mayo coupon has been released and you can use it on their organic mayo! 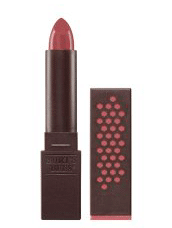 Just click the direct coupon link below and then click print. 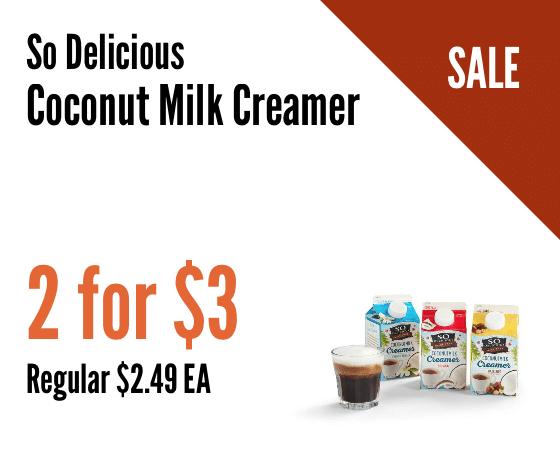 You can print two copies of this coupon per device, including mobile! 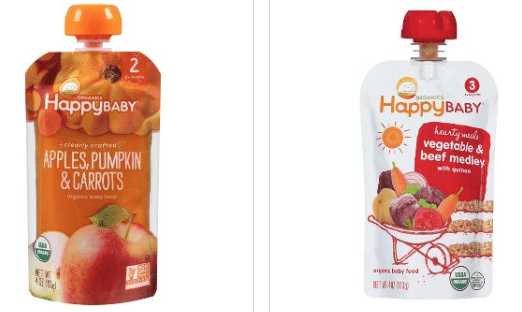 Dairy-free (like me!)? 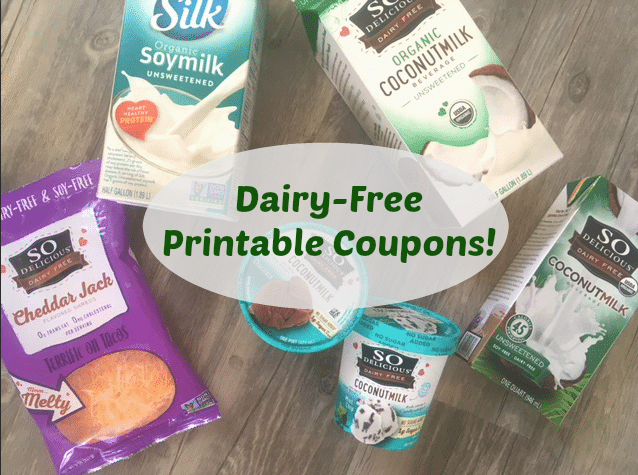 There are a bunch of coupons you can print right now for popular non-dairy products like Silk, So Delicious, Go Veggie and more! Just click each link to be taken to the coupon to print.